Blockchain’s ability to generate exceptional opportunities to create and trade value in society is leading a monumental shift from ‘internet of information’ to ‘internet of value’. 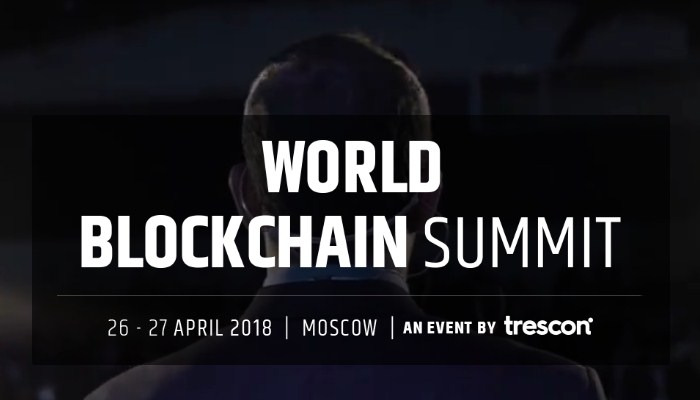 No wonder why Russian governments are planning to implement policies to prepare government-wide adoption of blockchain tech by 2019. Disclaimer: Registration on this website does not guarantee your ticket to the event. Please get in touch with trescon team at arifa@tresconglobal.com to confirm your registration for the event.